You've selected the best candidates after sitting through countless interviews, and it's time for the onboarding process to begin. Every new employee wants to know that they have made the right decision in choosing your company. You need to confirm that you too have selected the right staff. The onboarding process is your chance to achieve both of these aims. Even before a candidate accepts a position, give them a brief description of what to expect from the on-boarding process. Here's how you can make it fun, informative, and an unforgettable experience for everyone. On day one, have your manager greet new employees and get people talking on a first name basis. A classic ice-breaker is to make a circle and toss a ball around. The person who catches the ball says their name and favorite food. Afterwards, team members try to recall everyone’s name and favorite food. Play 'Find Someone Who’. This game is an excellent way for team members to connect and find out what each is passionate about. Use questions like, ‘Are you into gaming?’ ‘Do you want to backpack through Latin America? Just make it fun and exciting. 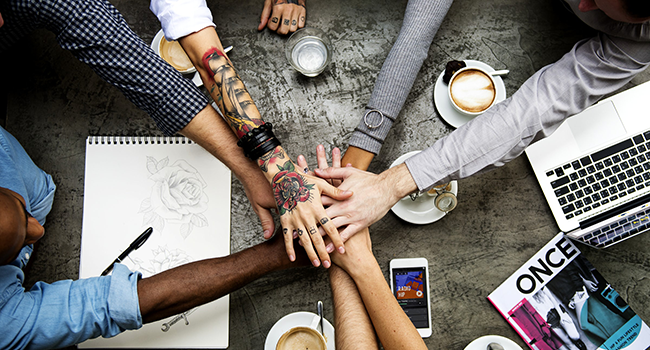 The first few days is the ideal time to impress upon new employees your core company values and how this is reflected in your company culture. For example, outline and explain that your company has a 'zero bullying' policy. If possible, have your General Manager make an appearance and say a few words about this. Ease your new employees into their new position by showing them around the office, and take the time to introduce them to everyone. Allow them to get to know the company from the inside out, meet co-workers and related staff, and begin training. members quiz each other on what they have just learned. No matter how effective your PowerPoint skills are, back-to-back sessions on policy and procedures is not everyone’s idea of a good time. Have your team get up and move around to break up the day with some fun bonding activities. They will come away energized and focused. Getting away from home base for the day can also be another way to just really build team spirit. Get new recruits to pick a sport that everyone would like to play together. Company heads can even join in on the fun. Follow up with lunch at a restaurant that serves a mixed selection, giving everyone an insight into each others culinary tastes. 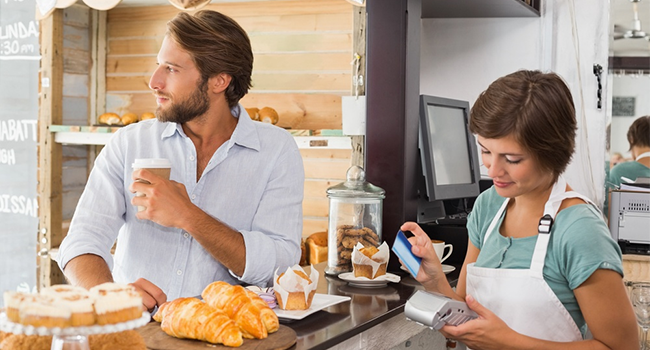 Have staff compare and contrast the restaurants menu options, presentation, and quality of service with your own. Ask them what they would do to improve things. It’s now time to get practical with on the job training. 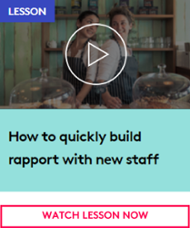 Pair up new staff with your best workers. By shadowing your top workers, they will pick up the necessary skills and tricks faster than any formal job description can provide. Of course, you should also give new staff a comprehensive task checklist they can refer to. Include everything you can think of, and add to it over time. Being extremely organized and proactive makes on-boarding a systematic and fun experience. Role-playing is an excellent and fun way to ease staff into difficult situations they may encounter. Have one person play a demanding customer. Swap roles so that everyone has a chance to participate. Consider also using short-skilled online training videos for efficiency and building staff engagement. When things are not busy, have your floor staff work behind the bar and visa versa. Experiencing each other’s job creates empathy and alleviates future friction between departments. This will make sure ‘there is no I in teamwork’ a reality. Organize a staff taster and allow staff to pair wines and familiarize themselves with a variety of entrées; they might surprise you. 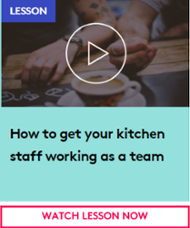 Not only will this ensure all your staff is thoroughly familiar with the menu, but they will be able to up-sell when appropriate. An excellent way to keep morale flowing throughout the onboarding process is to incentivize a job well done. Many young people are very enthusiastic about gaming, so make their performance a game. Create healthy competition and reward excellent work with incentives for successful goal achievement. How you decide to reward your employees will depend on your company’s culture and what you value most. Whatever you decide, perks will make your workplace a happier place to be and help your team feel more invested in their work. It’s a well known fact that the hospitality world is busy and hectic. Therefore, you need to recognize and praise good work whenever possible; all staff, old and new, need to know their talents and efforts are valued. If done fairly across the board, your team will be committed and eager to go that extra mile. Above all, try to be as transparent as possible by keeping people informed. Let staff know as soon as you are aware if it’s going to be busy on Saturday night. Always be available and open to any questions or concerns your staff may have. Finally, when the on-boarding process is over and everyone has settled in, continue to provide ongoing coaching and training. Organize a staff night out, or go paint balling, or some other fun activity. 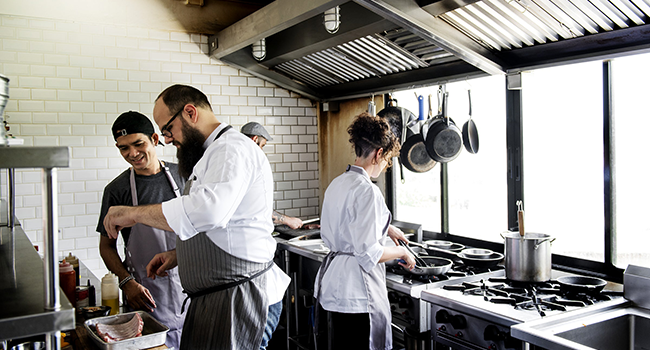 These social events will foster a team spirit and build a lasting sense of community within your restaurant. 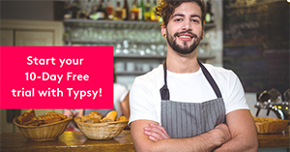 Start your online hospitality training with Typsy, and explore the platform with our 10-day free trial. Join now! 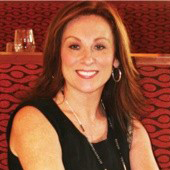 Gaynor Hunter is a Hospitality Trainer and Content Writer. She helps hotels and restaurants shape their operational strategies into profits, while creating engaging workplaces for employees and enhancing guest experiences. Contact her at shapehospitality.com or on Twitter.